In 2017, a staggering 1.3 billion tourists set foot in another country, a figure that represented a seven percent increase over the previous year. Even students around the world are shying away, with international enrollment at U.S. colleges and universities dropping four percent during the 2017-2018 school year, according to the same report. With such statistics in mind, How the World Visits America delves into where travelers visiting the United States are coming from, what their motives are for making the journey and what parts of the country they are exploring. The report also explores which nations tend to spend big on American soil or visit primarily for business, and which countries have taken a recent interest in America. To answer these questions, National Travel & Tourism Office data was examined. The study found that English-speaking nations are major suppliers of tourists to America. More than six million UK residents, for instance, traveled to the U.S. between 2017 and the middle of 2018. However, Asian tourists also arrived in large numbers, with Japan, China and South Korea each ranking with the top five for total visitors, states the report. Overall, however, America’s neighbors to the north and south supplied far more tourists than other countries. More than 10 million people visited from Mexico during the period studied, while nearly 29 million travelers arrived from Canada. “While some experts anticipated a Trump Slump resulting from recent trade tensions, Canadian tourism to the U.S. has remained relatively robust,” states the report. Conversely, tourism from Mexico has dropped substantially since 2016, a trend that could cost the U.S. more than a billion dollars per year according to some estimates. Additional report highlights include that European tourists top the charts for international spending in the U.S.— accounting for $41.9 Billion in 2017. 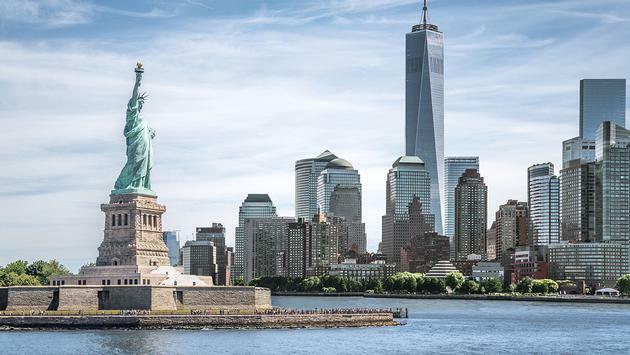 New York City welcomes the most international travelers on average annually at about 6.8 million, followed by Miami at 5.2 million and then Los Angeles at 4.6 million. 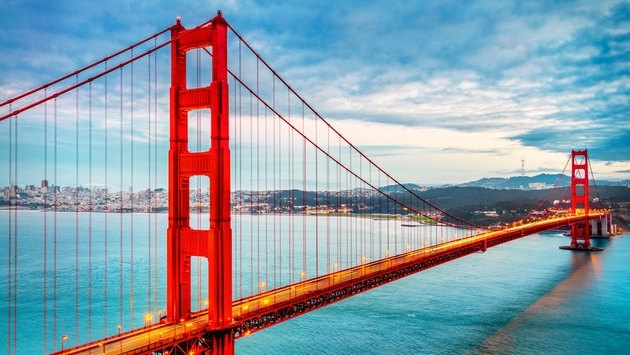 Rounding out the top five most popular cities for international visitors are San Francisco, with 2.2 million visitors and Honolulu, also attracting about 2.2 million visitors. While many classic tourist destinations welcomed the greatest number of arrivals overall, certain alternative entry points enjoyed the greatest uptick in traffic, according to the report. In San Jose, California, for example, international arrivals increased by nearly 121 percent between 2015 and 2017, a spike that the report attributes to the dramatic expansion of nonstop routes to and from foreign countries from Mineta San Jose International Airport. 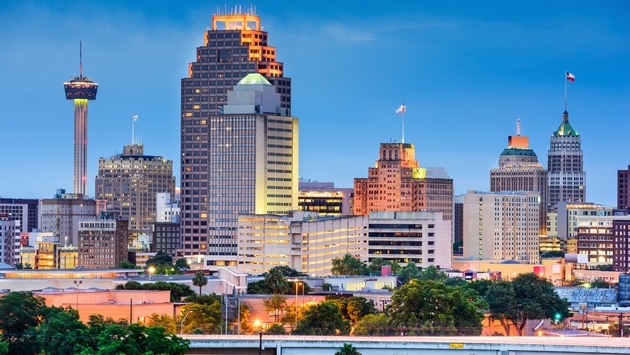 By contrast, San Antonio, Texas, saw international arrivals decline by a substantial 44 percent. This drop was attributed to the decreased flow of visitors from Mexico. Niagara Falls and Philadelphia also suffered substantial declines in international arrivals, welcoming about 25 percent fewer visitors. The study also revealed that China is the source of more visitors on student visas than any other country, with 18.4 percent of student visas going to citizens from China. India comes in second on the student visa front, at 14.3 percent.